Did you know that ordering a home energy score through our company also gets you a complimentary laser accurate floor plan for your home? There are many reasons to have floor plan when listing your home for sale in Portland. In a day and age when nearly half of home buyers start their real estate search online, they are an essential visual aid to provide a feel for the home. In fact, 83% of home buyers surveyed by the National Association of Realtors reported that floor plans were helpful in their online home search. Visually communicate information like room dimensions, window placement, and wall angles without requiring buyers to click through dozens of photos. Provide information for buyers with disabilities to help determine whether the layout of the home will be accessible. Offer another tool (much like the home energy score report) for buyers to compare homes side-by-side. Allow buyers to “walk around” the space in a way that photos can’t. Of course, you don’t have to have a home energy score report to get a set of floor plans. You could pay a professional to put some together for you. The downside is, the cost of this service runs roughly between $100 and $200 — same as a home energy score. Some listing agents also offer floor plans to their clients. However, if they’re not using professional measuring tools and software, the floor plan could turn out confusing at best. Getting the right information out to buyers is crucial, and a floor plan that is inaccurate or misleading could be a detriment, instead of an aid, to a successful home sale. 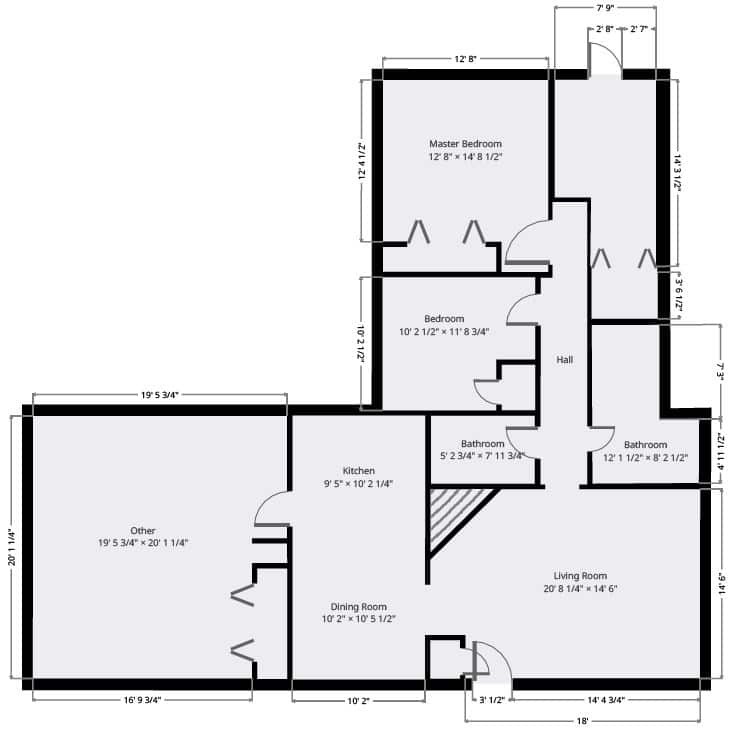 What’s the best thing about the floor plans we offer to our clients in the Portland metro area? Where do we start? They’re complimentary with your Home Energy Score report. 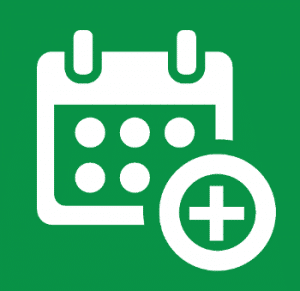 Schedule your appointment, our assessor comes to your home and takes the necessary measurements while scoring your home, and the floor plans are digitally delivered to you. They’re incredibly accurate. Outside of hiring an architect to re-create your home’s blueprints, we believe our services provide the best floor plans for home buyer’s needs. We use lasers for precise measurement and input the data into our industrial-grade software. They look beautiful. Unlike amateur home-mapping apps for cell phones, our tools produce professional-quality floor plans that set your home apart in the best way possible. They’re quick. After our home energy assessor visits your home, we deliver both the floor plans and the score report the same day, immediately after the appointment ends. We also provide free paper reports of the home energy score to satisfy the Portland city ordinance. Sharing is up to you and your listing agent. We never disclose floor plans to outside parties. Whether you provide floor plans freely on the internet, or only to approved buyers, is up to you. Only the Home Energy Score itself is required to be publicly available with the listing (in the City of Portland). Even if you don’t live in Portland, and aren’t required to have a home energy score assessment, we recommend one as a comparison tool you can provide to home buyers. The complimentary home floor plans are just another reason to go for it!